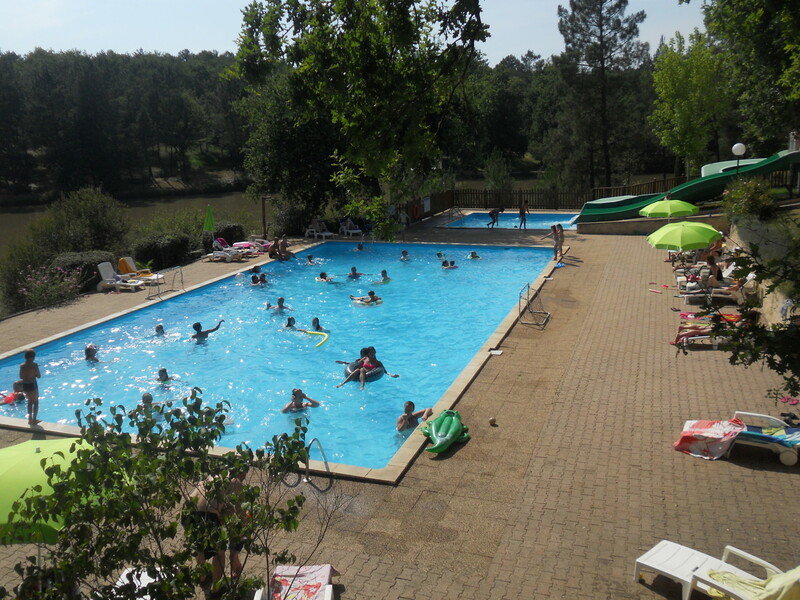 Between Bergerac and Saint Emilion, you will find a quiet and peaceful campsite at Domaine de l’Etang de Bazange, a beautiful, natural place in the area known as the ‘Purple Perigord’, where three Departements – Dordogne, Gironde and Lot et Garonne – meet. 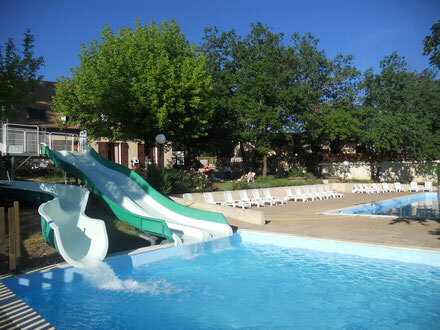 This really is the perfect holiday destination if you want to relax with your family, in a beautiful natural setting – your holidays and week-ends in the Perigord will be unforgettable. 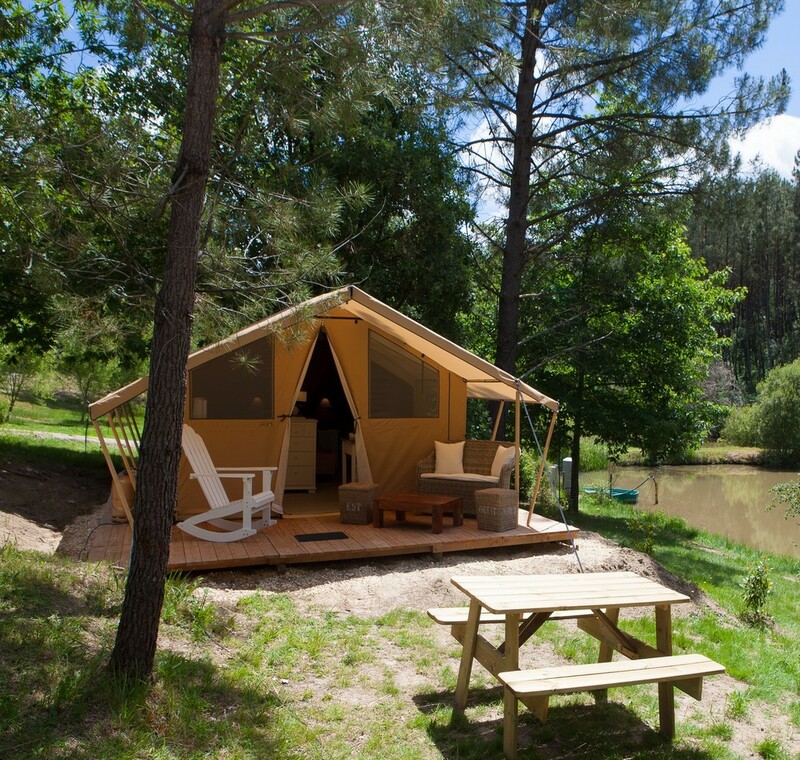 A family campsite with plenty of space and we have deliberately kept it that way – with only 80 camping pitches spread over 24 acres you have plenty of space between you and your neighbours. 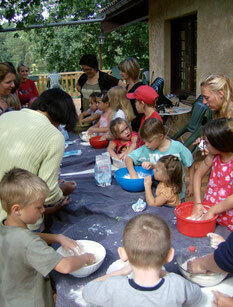 Relax and enjoy your holiday while your children play safely and make new friends. 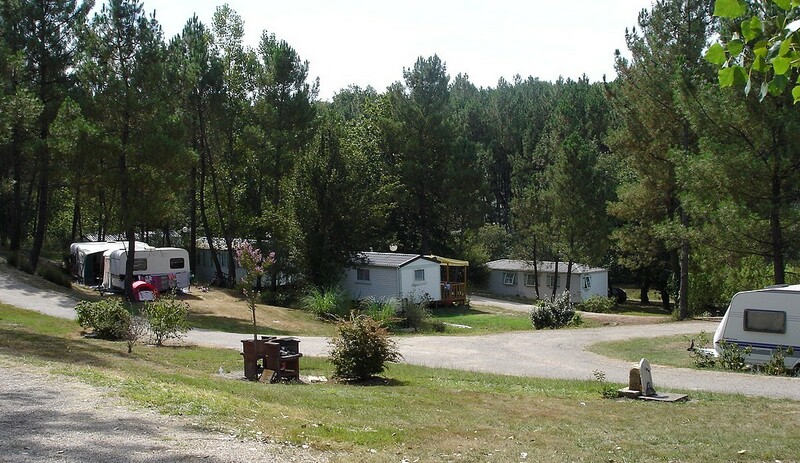 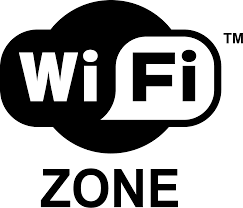 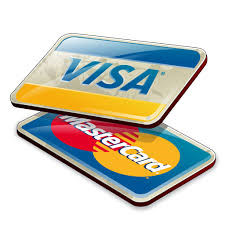 So, what else do we offer, besides mobile home rental and sites for tents and touring caravans? 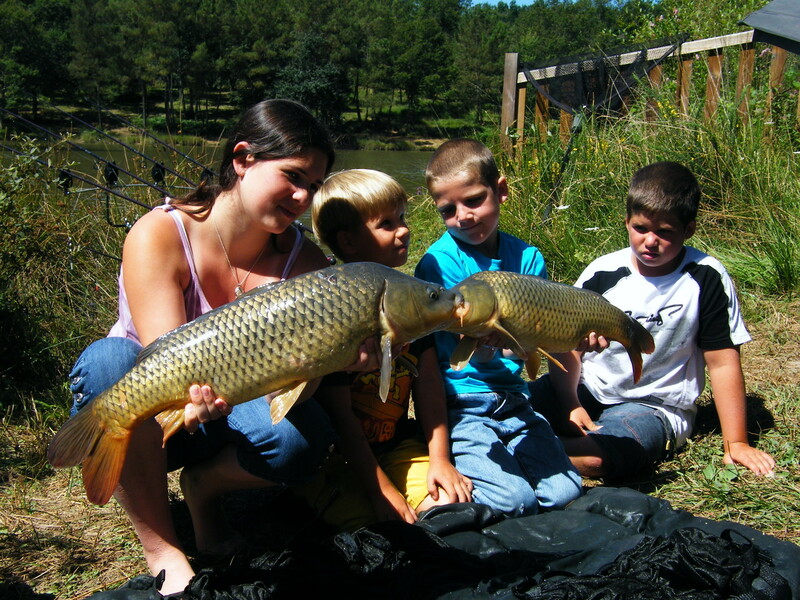 Well, there’s the lake stocked with carp, roach, perch and crayfish for the fishermen, water slides for the kids (and some of the adults too! 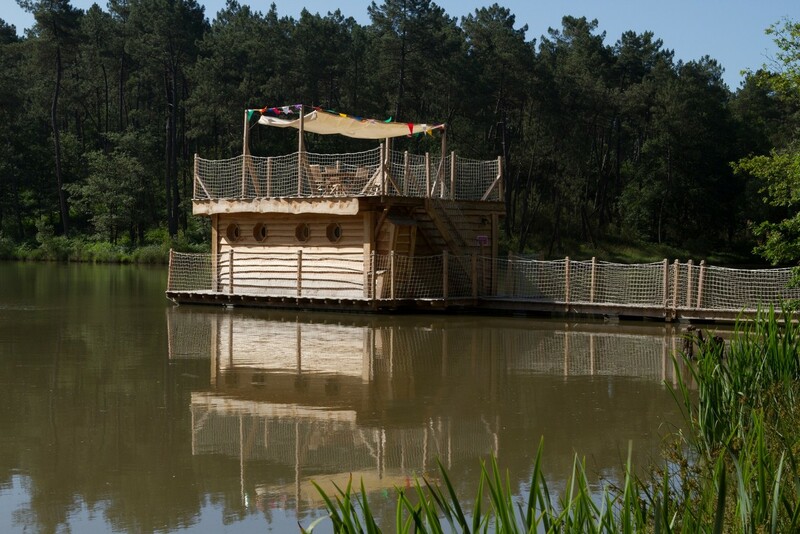 ), 20m swimming pool which overlooks the lake, daily activities for children with creative classes and nature studies, horse riding, visits to vineyards and local producers of some of the region’s renowned delicacies (foie gras, truffles) – and that’s just for starters! 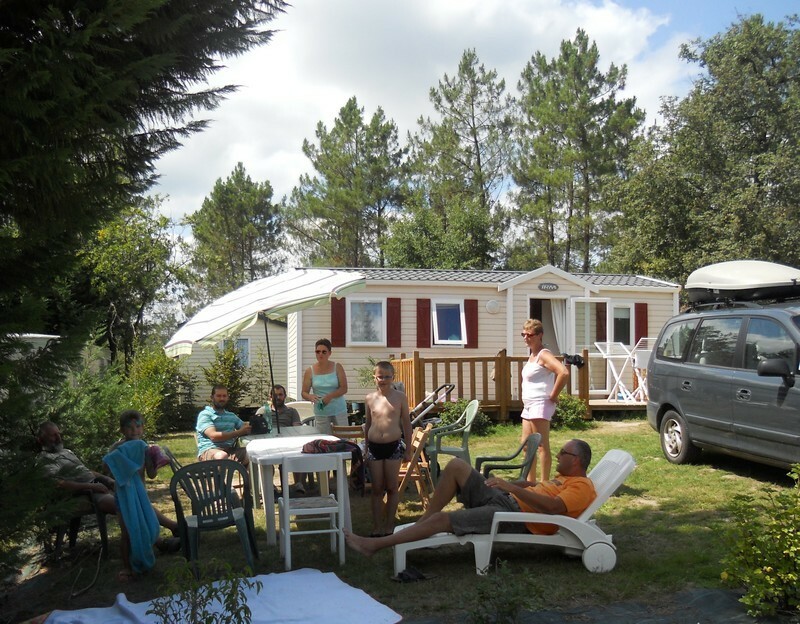 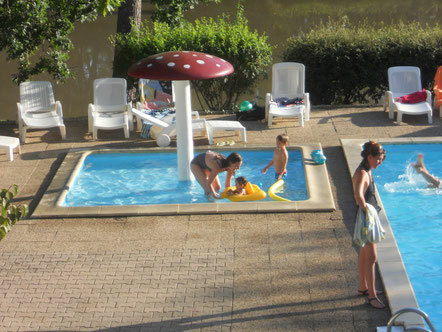 Céline and Hubert are delighted to welcome you as a couple, family or with friends to a campsite awarded the label of Camping Qualite and Qualite Tourisme and situated just 15 minutes from Bergerac and 35 minutes from Saint Emilion. 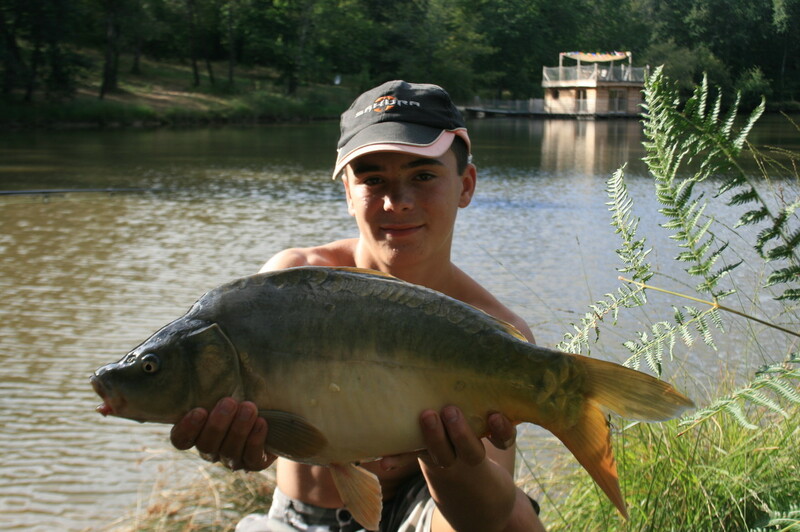 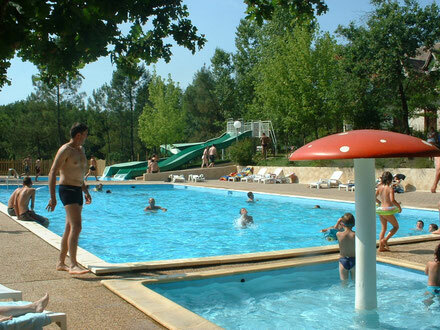 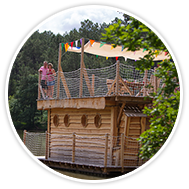 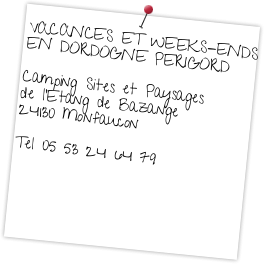 Member of the Sites et Paysages de France chain, Camping de l'Etang de bazange is an ideal departure point to discover the Dordogne Perigord. 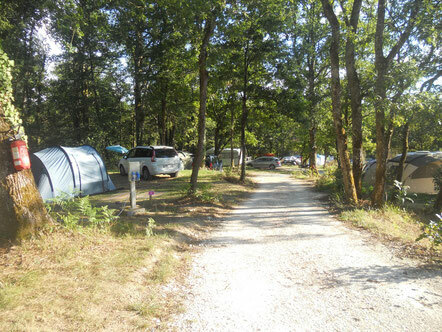 Calm charming campsite, offers 80 camping pitches. 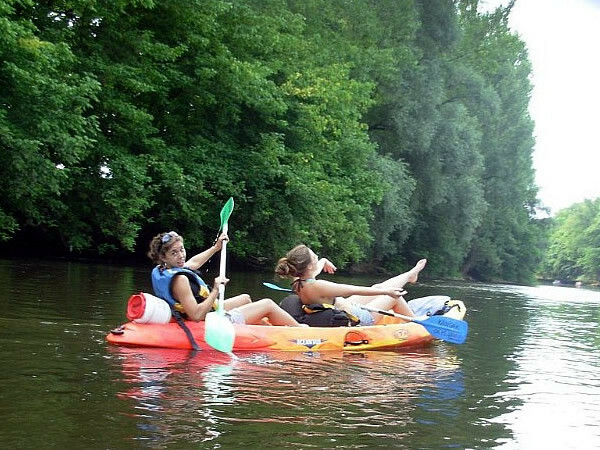 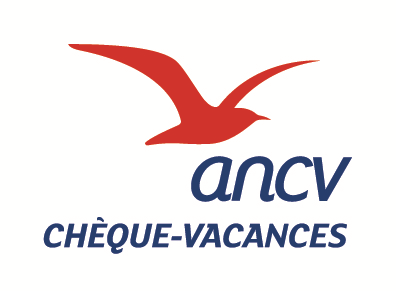 Nearby, you can visit Bergerac or Saint Emilion, a medieval village registered on the world heritage list of UNESCO, taste the local cooking in the taverns and meet with enthusiastic wine growers who will tell you about working in the vineyard during the different seasons and their wine production.